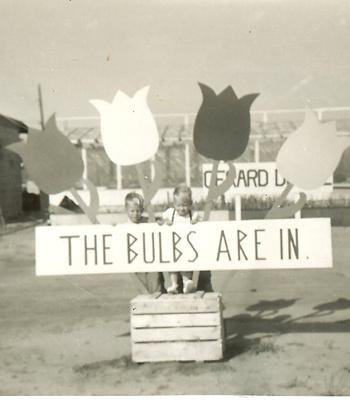 In 1957, Dutch immigrants Gerard and Corry DeRee built a small 4’x8′ Dutch bulb stand on South Seneca in Wichita, KS. They were committed to bringing a little part of their homeland to the neighborhoods of Wichita, and soon demand for their quality products began to grow. 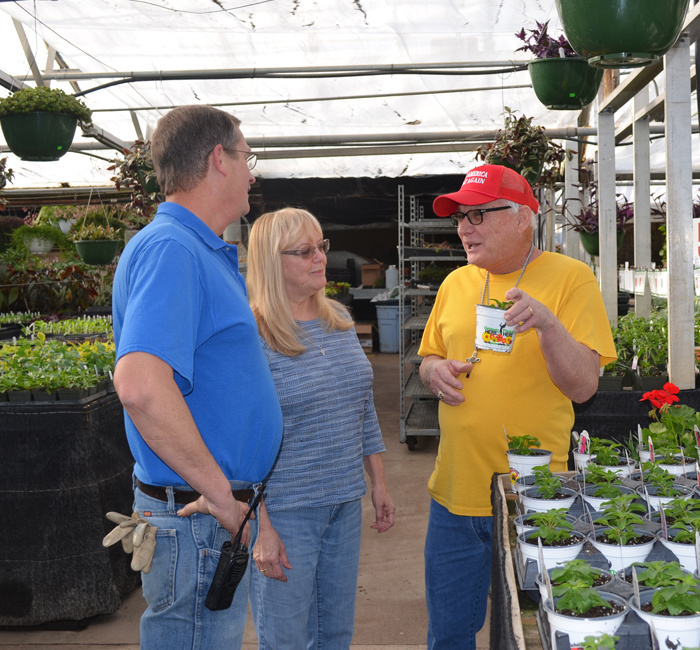 Gerard, who most knew as “Dutch,” along with his family, began expanding the business and over the years it has grown into a thriving garden center that is well-known throughout South-Central Kansas for it’s locally grown, quality plants. 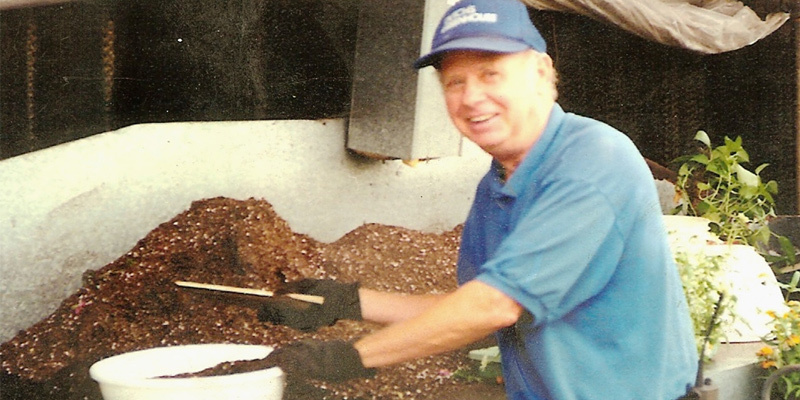 In 2002, Frank and Jerry DeRee took over the family business and have proudly upheld the same principles Dutch and Corry used when they started the business – strong customer service, honesty, quality plants, and attention to detail. 1957Dutch and Corry DeRee built a small 4x8 Dutch bulb stand on South Seneca. 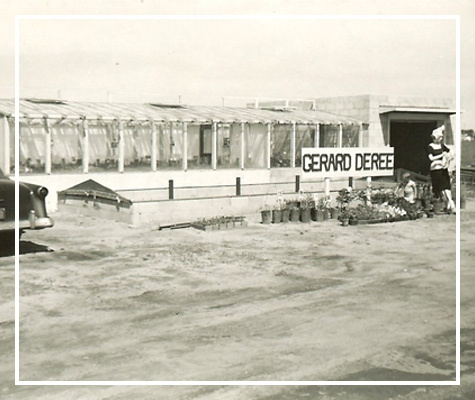 1970In the late 60’s and early 70’s, we purchased more land and built a few small greenhouses. 1990We grew even more in the 90’s with 20 more acres and over 60,000 sq. ft. of growing areas and greenhouses. 2002Frank and Jerry DeRee take over the family business. 2017Today we offer the exclusive “Perfect Plant,” an interactive visual garden that helps you find exactly what you’re looking for. Today as our business celebrates 60 years, we give thanks to the many staff and customers who have helped our business grow and succeed. 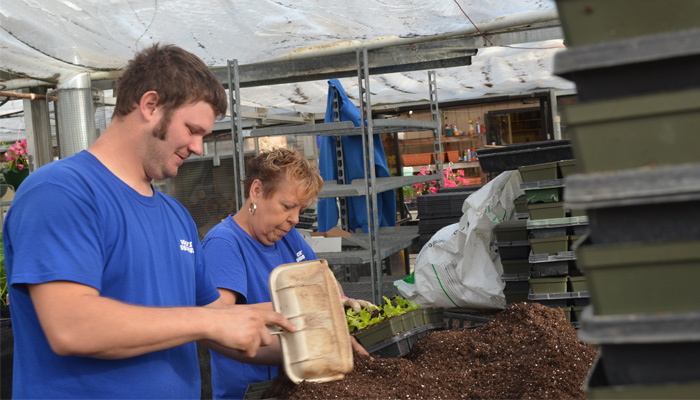 We are blessed to be able to share our love of gardening and landscaping with our community. We’ve been giving our customers the best, locally grown, high-quality plants for the past 60 years! We are certified dealers of Ferti-Lome, Hi-Yield, Natural Guard and carry Bonide, Fox Farm, Monrovia, and various other high-end products that help your plants thrive. We grow thousands of plant varieties, some of which you can’t find anywhere else in the Wichita area. Our expert owners and staff have the knowledge and training to help you select the perfect plants and supplies. 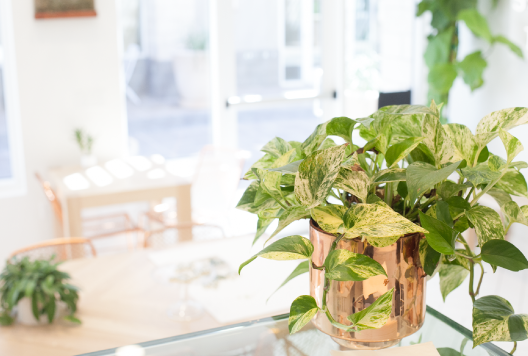 Our plant selection is constantly expanding each year so you’re guaranteed to find your favorites. Everything you need for gardening is at your fingertips, including a steady arsenal of seeds, containers, supplies, and tools.